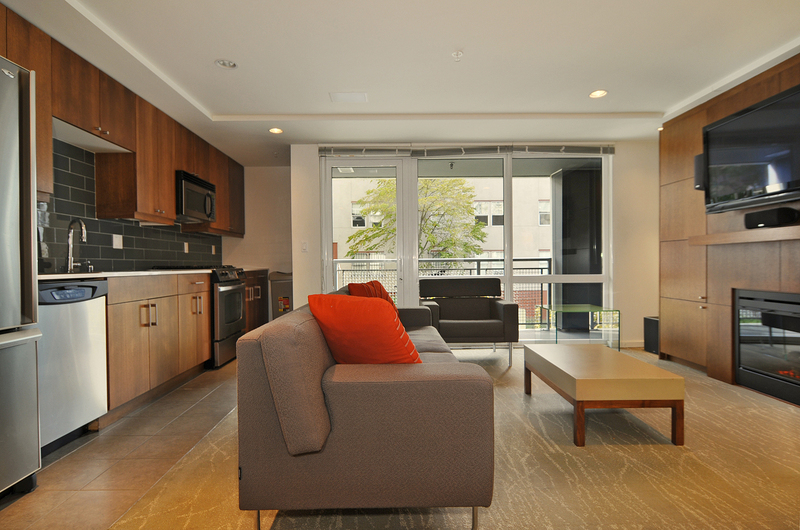 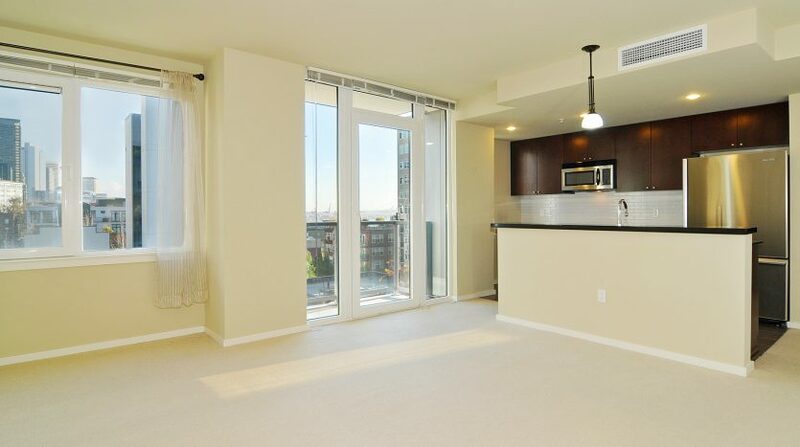 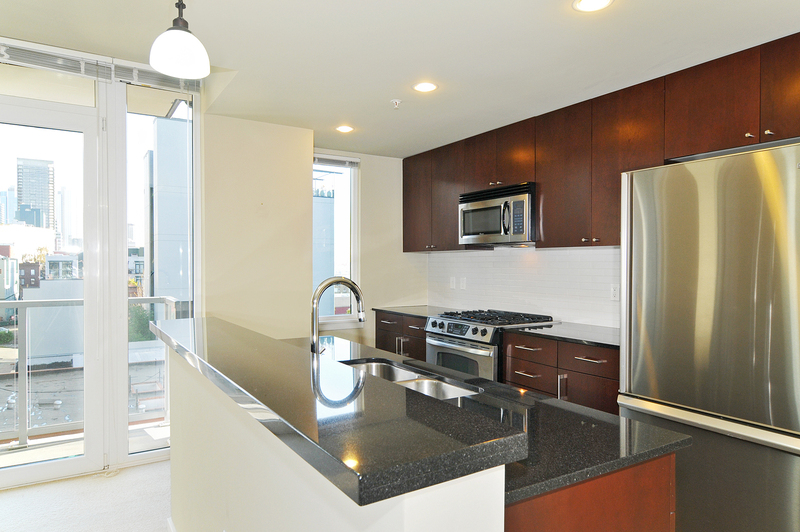 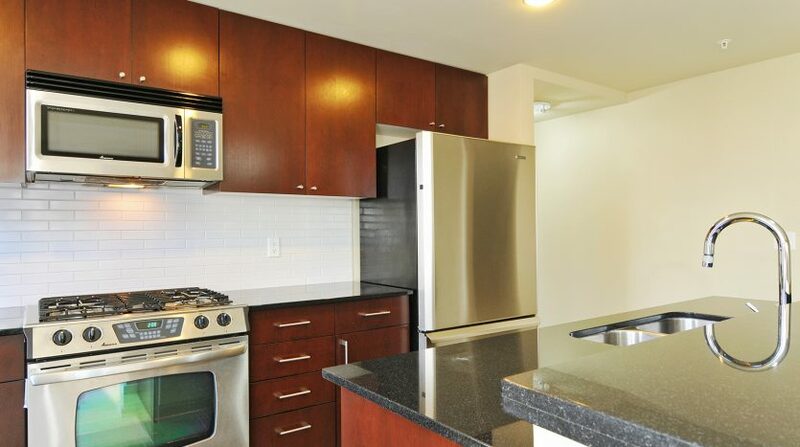 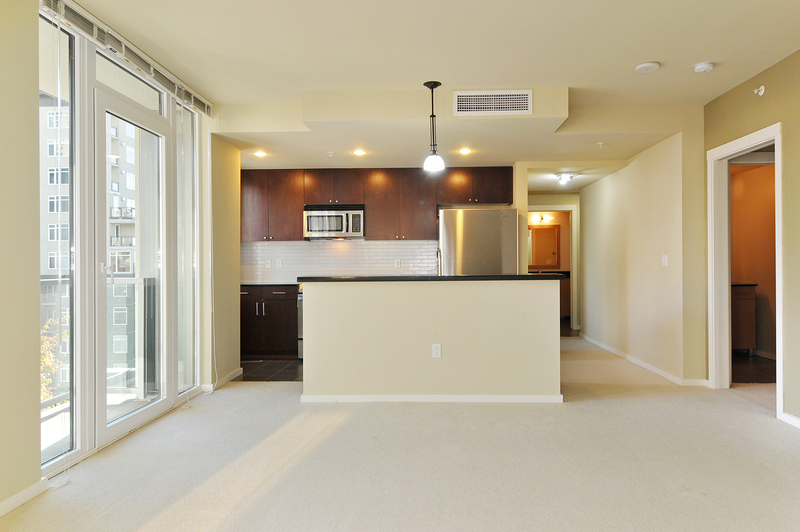 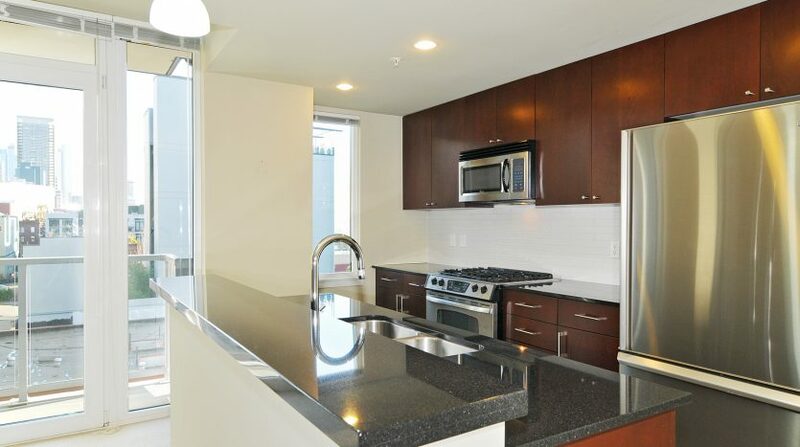 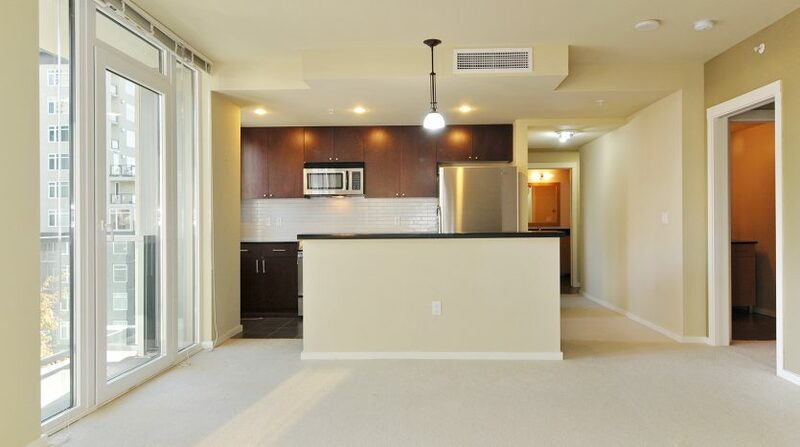 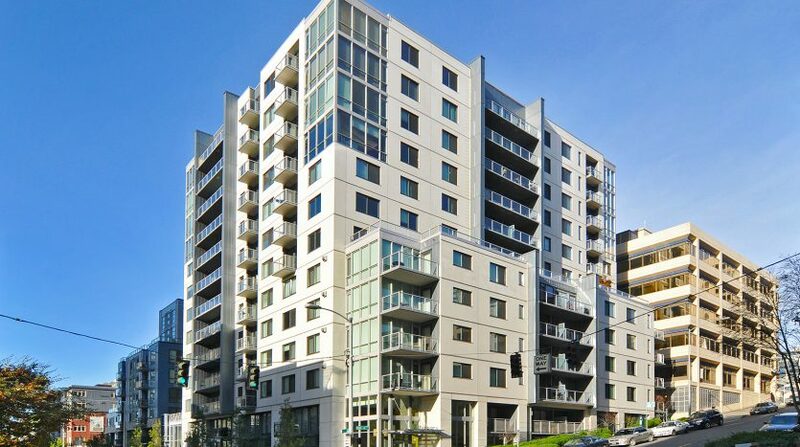 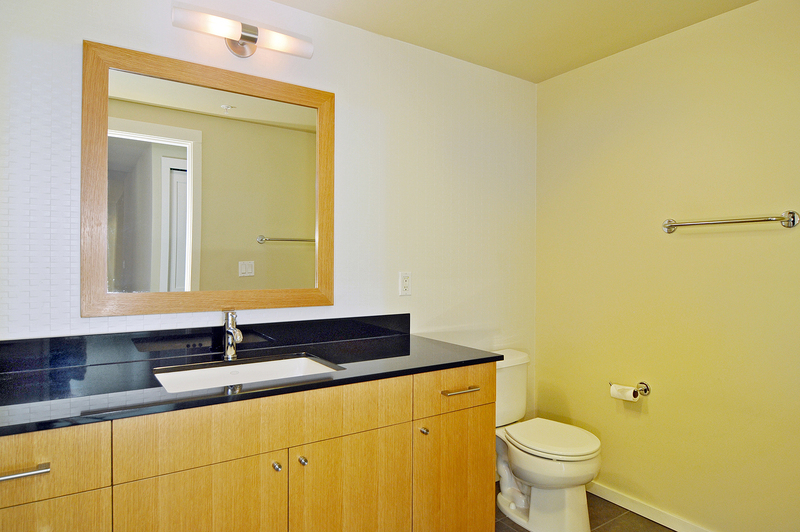 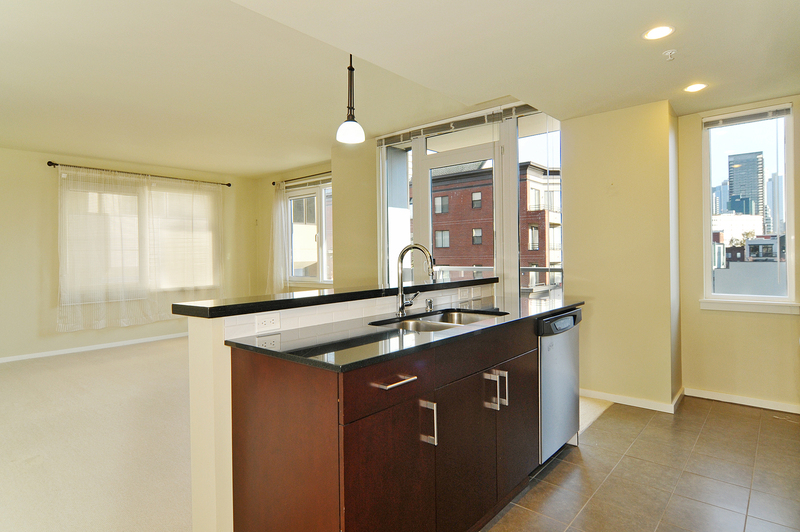 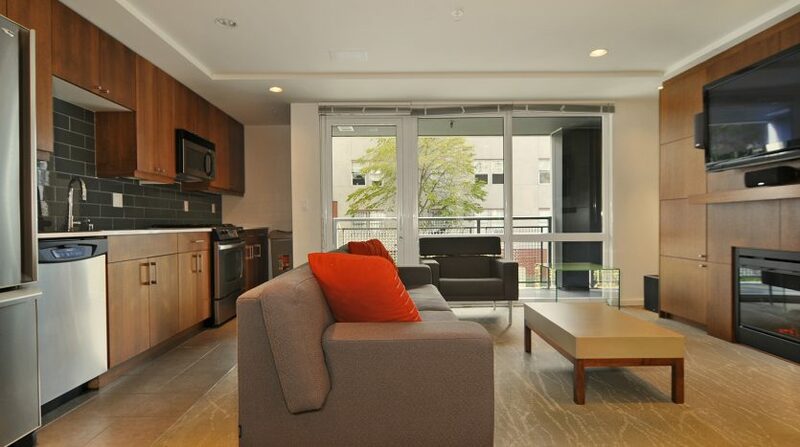 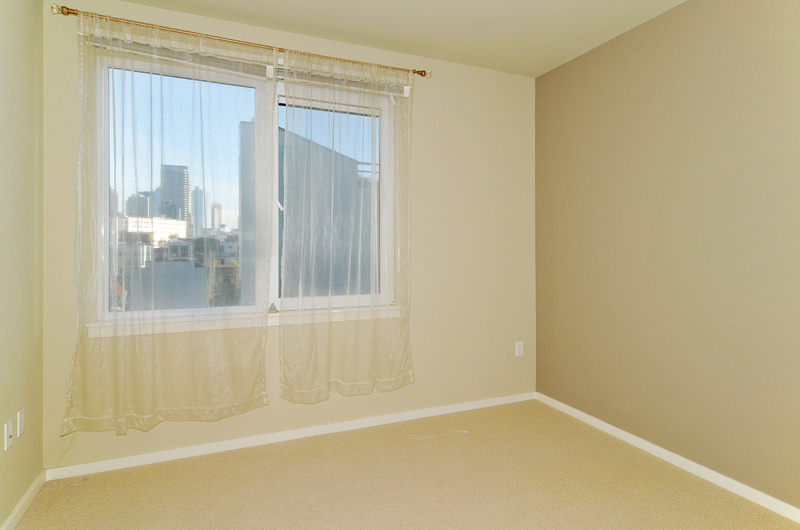 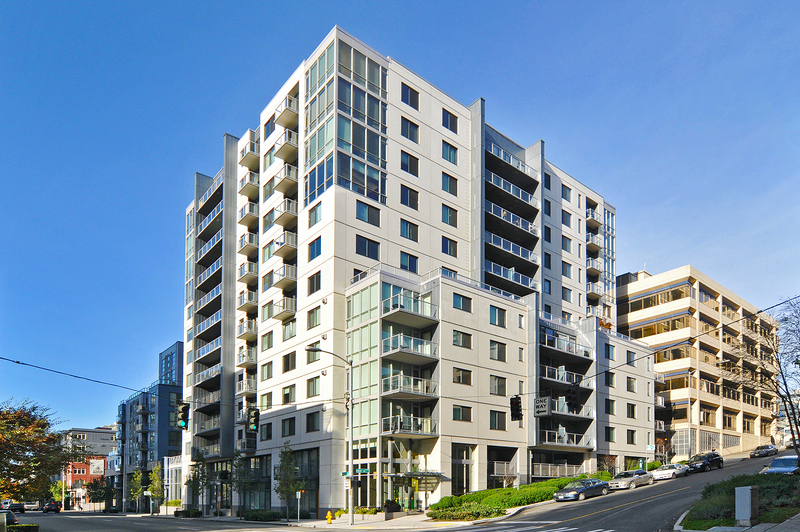 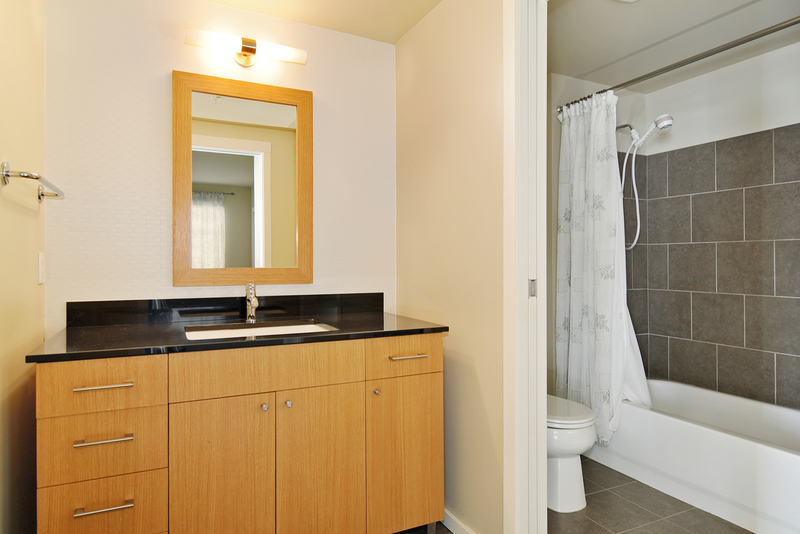 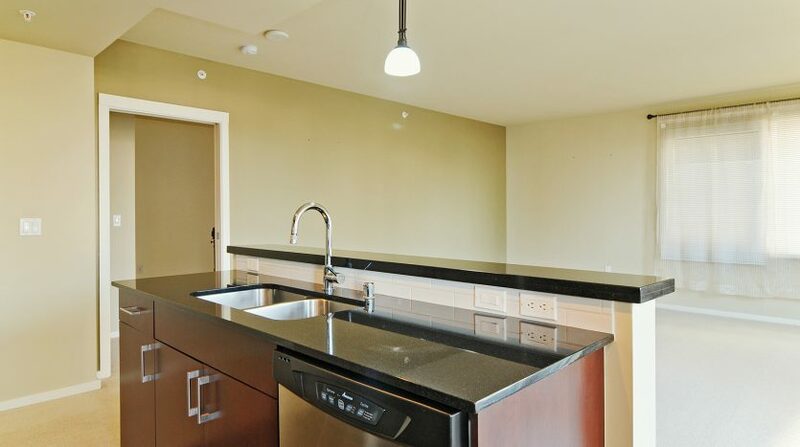 If you are looking for space, convenience and affordability, look no further than the Parc #808. 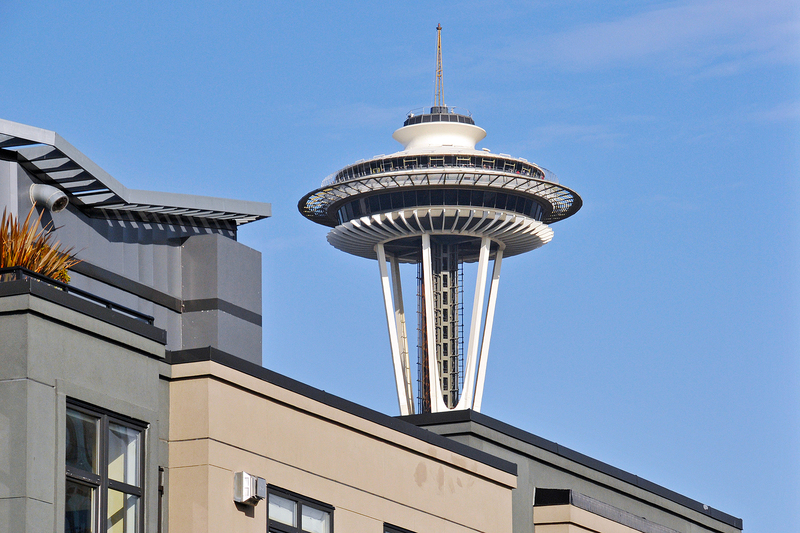 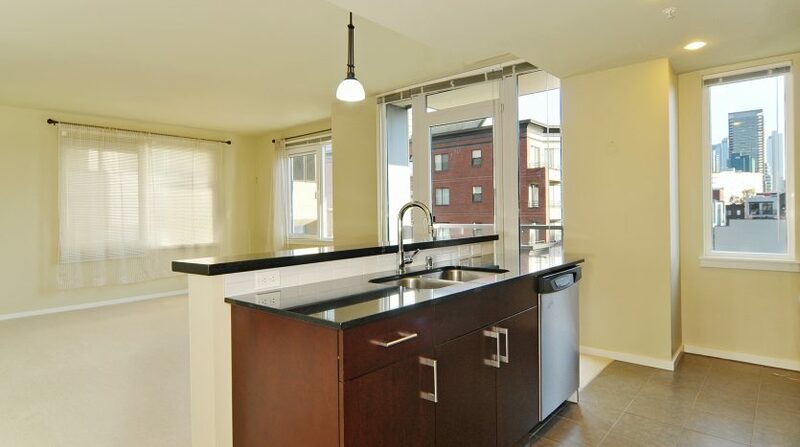 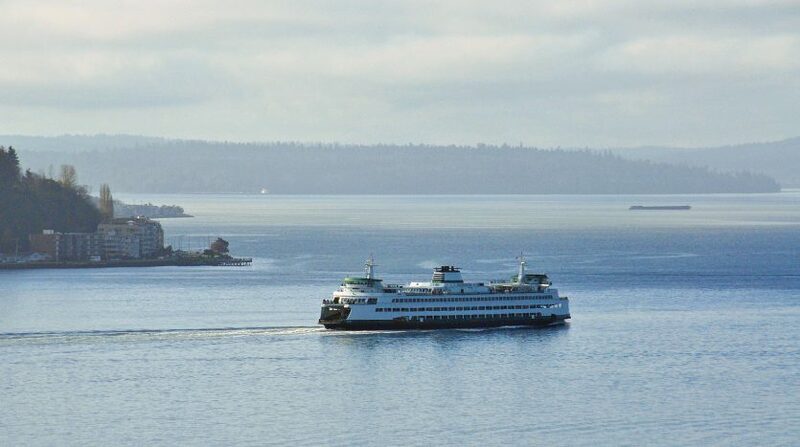 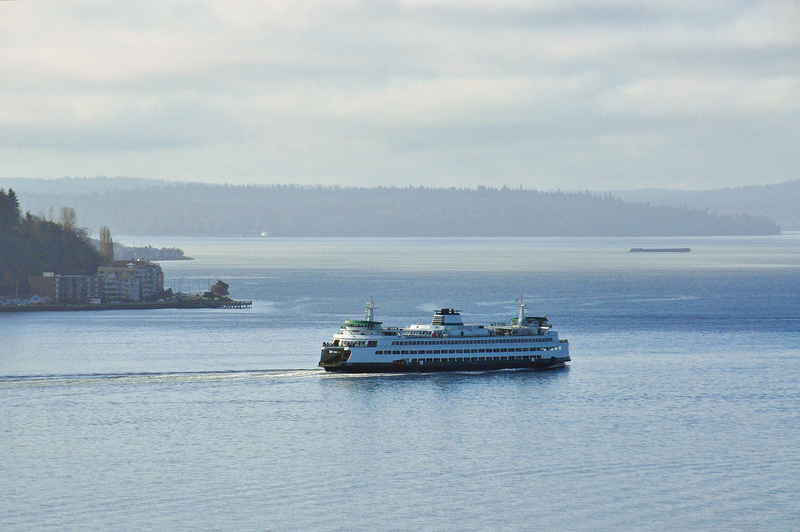 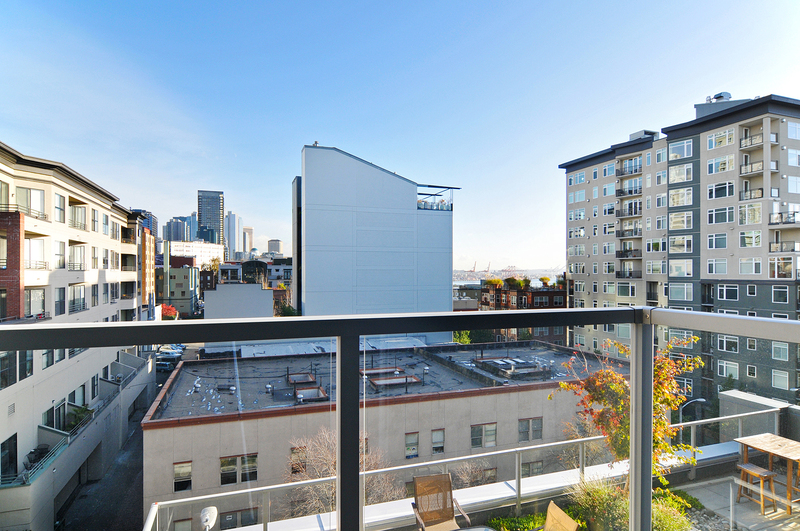 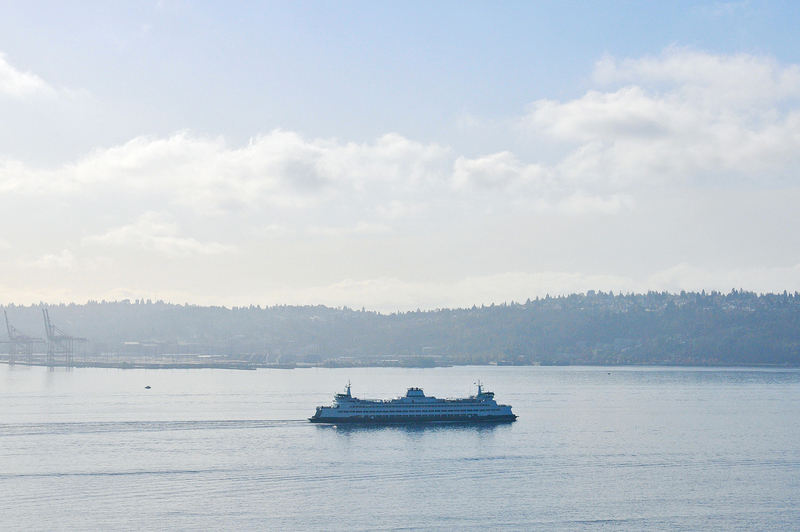 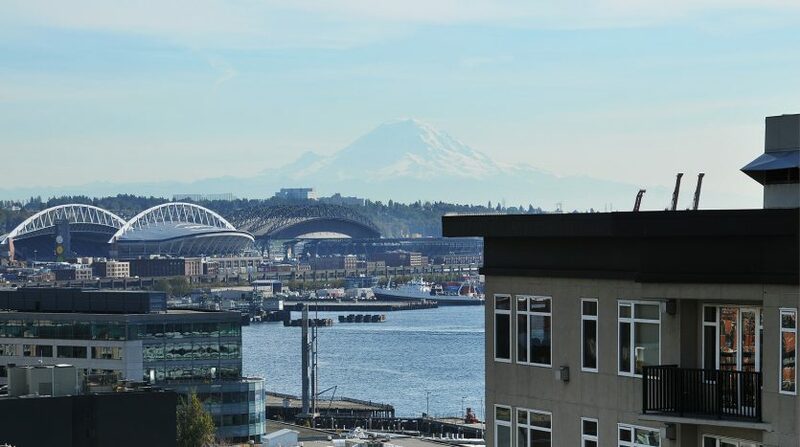 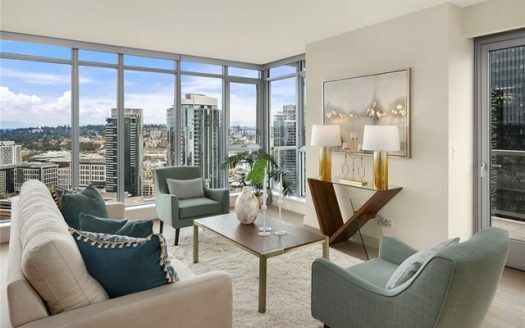 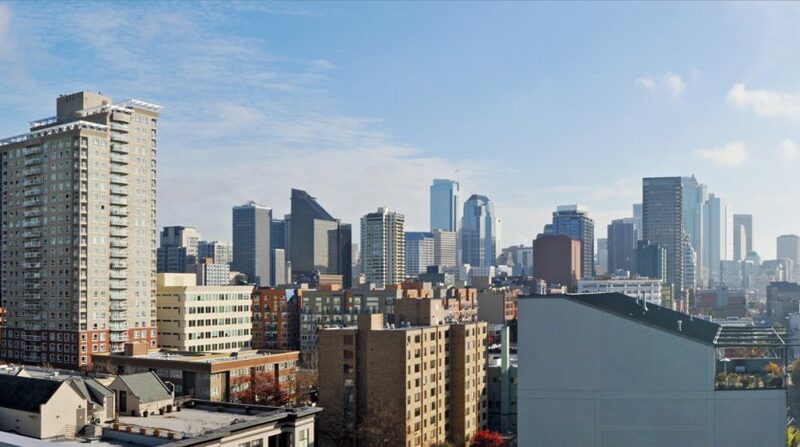 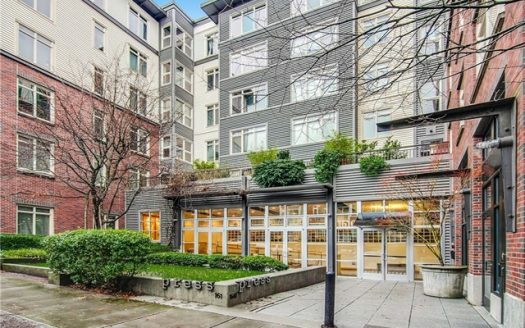 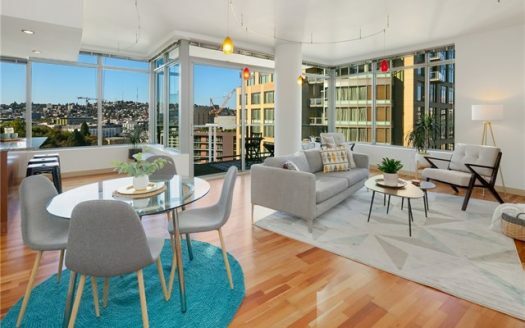 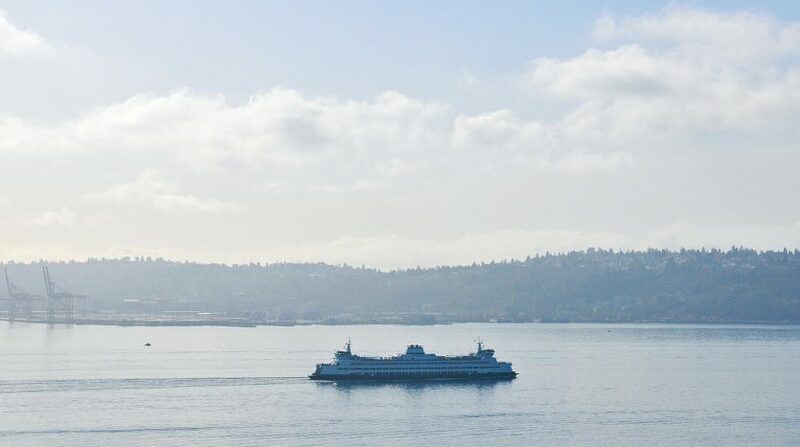 Situated close to restaurants, cafés, shopping, theaters, Myrtle Edwards Park and the Olympic Sculpture Park, this location is perfect for the urban dweller. 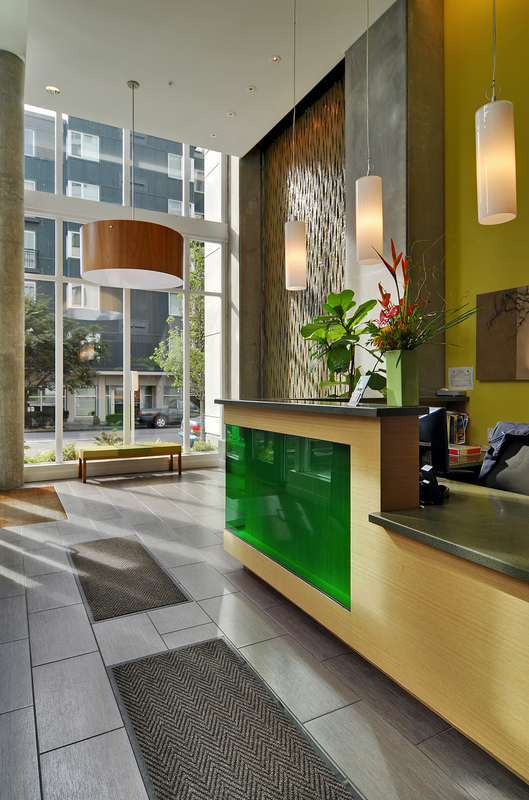 Once inside the Parc Condominiums you will find yourself greeted by your 24 hour concierge seated in a beautiful contemporary lobby. 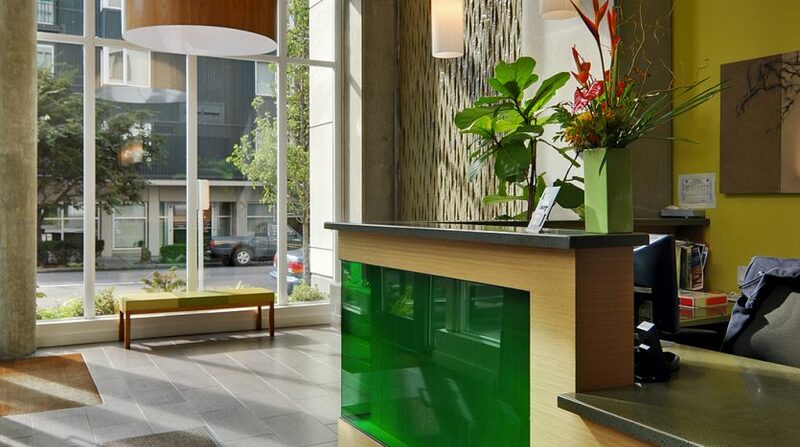 They are there to collect your packages, greet you and your guests and make your life as convenient as possible. 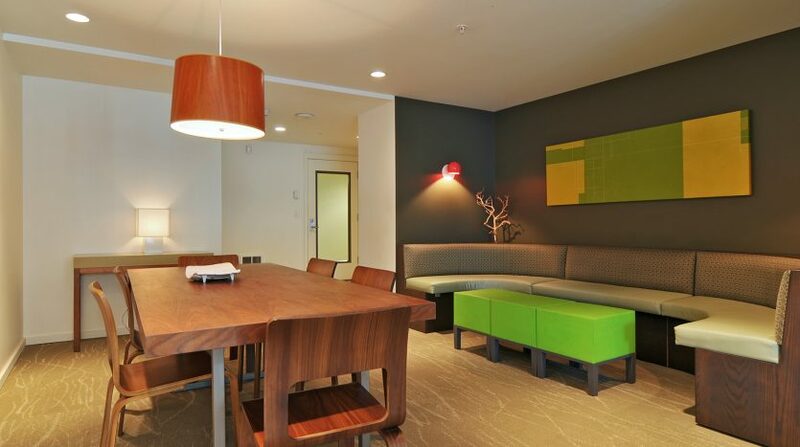 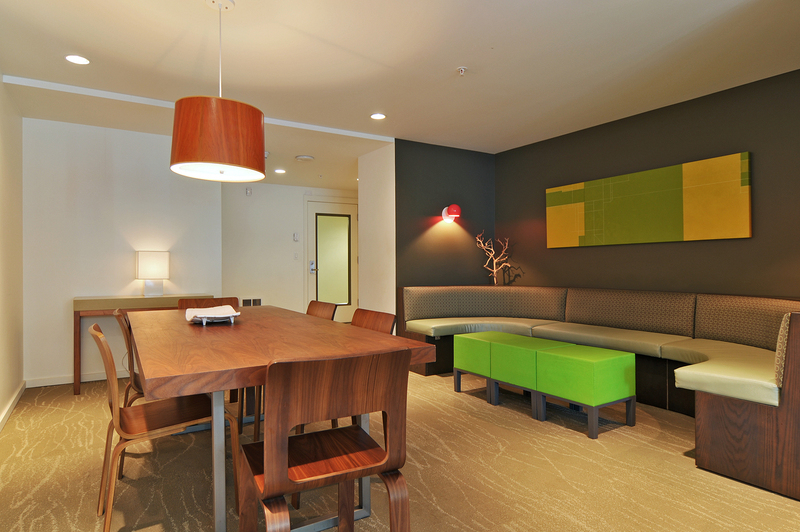 Living at the Parc also gives you access to a spectacular party room with flat screen TV, lounge areas and a kitchen. 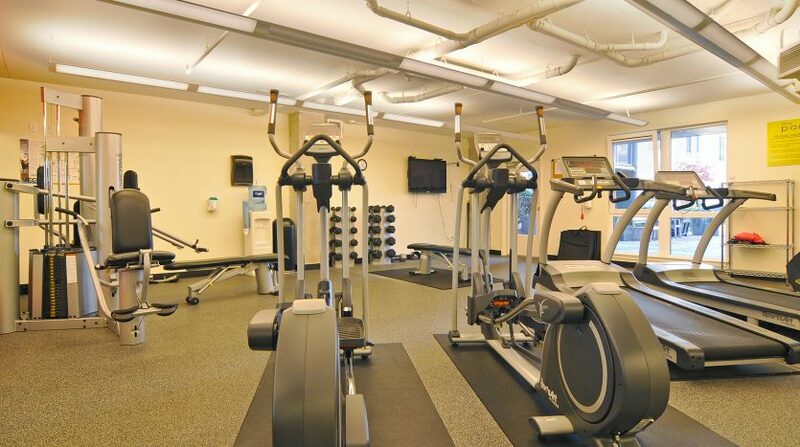 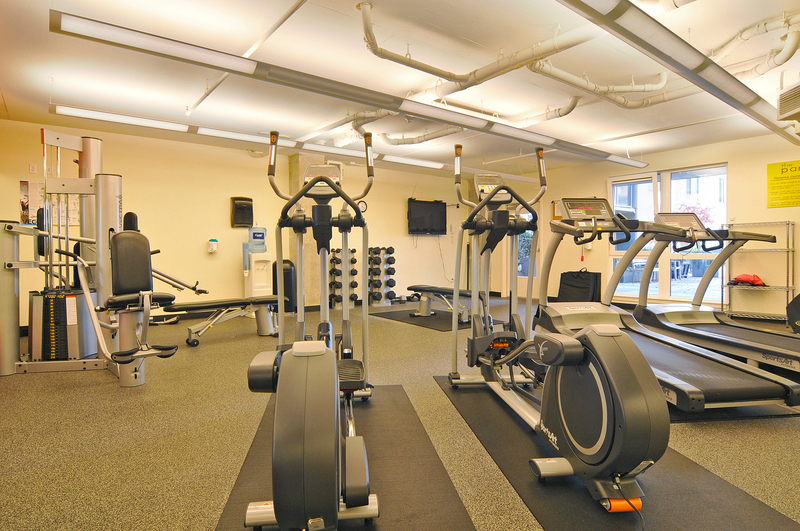 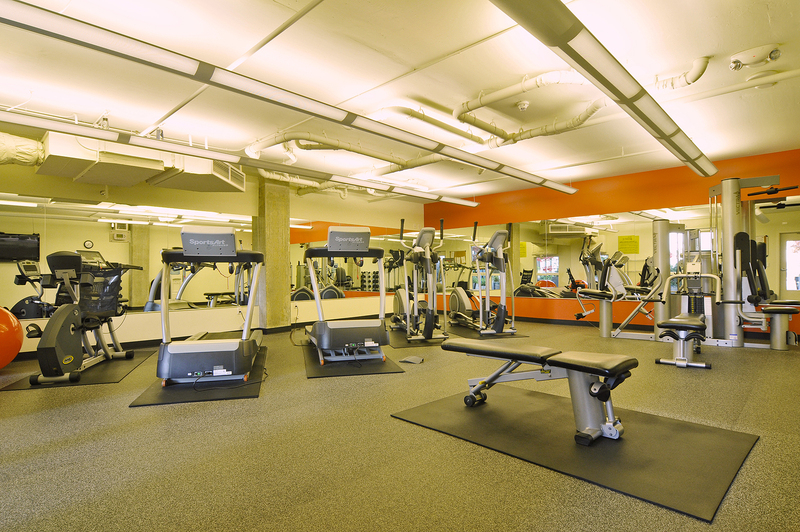 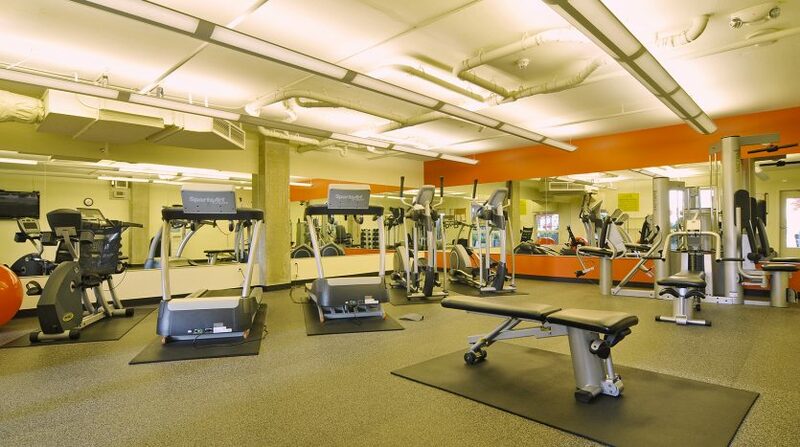 The large gym cuts out the need for your gym membership fees and the guest suite is perfect for visiting guests. 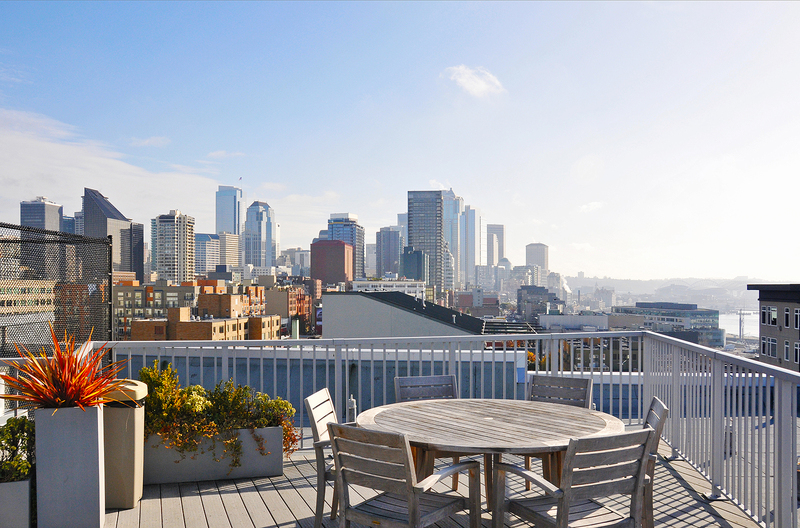 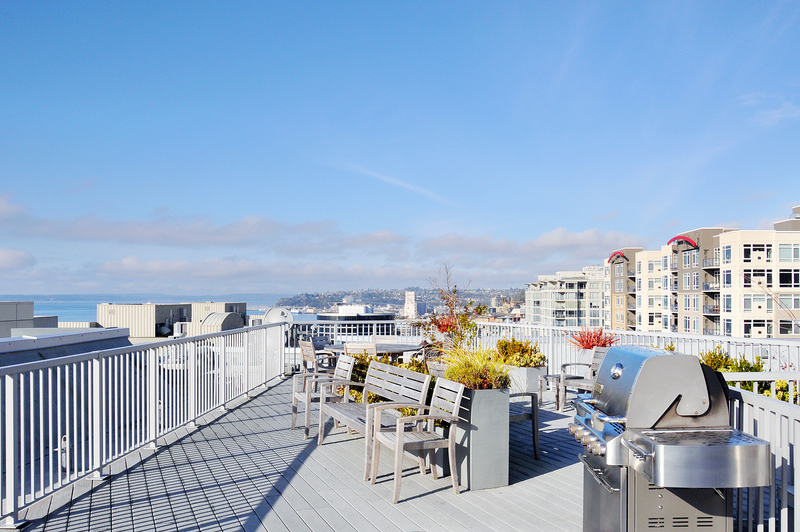 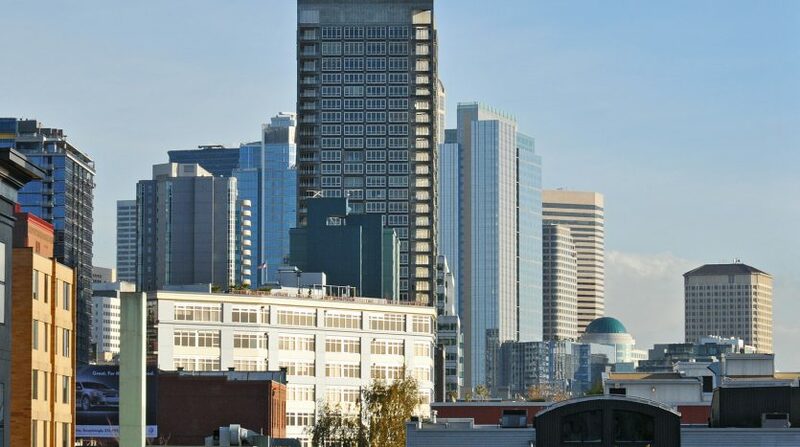 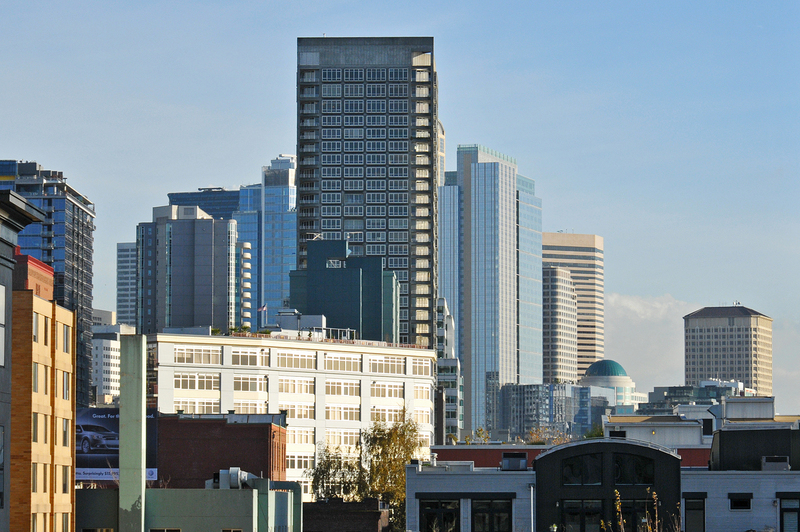 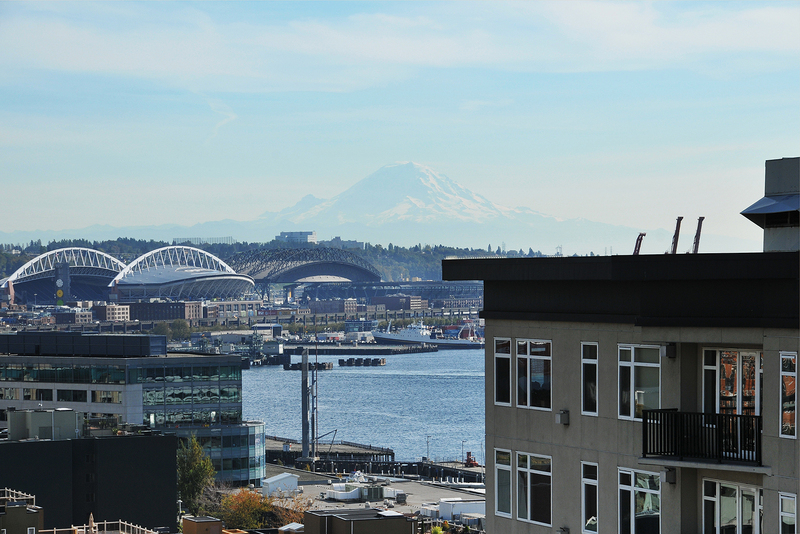 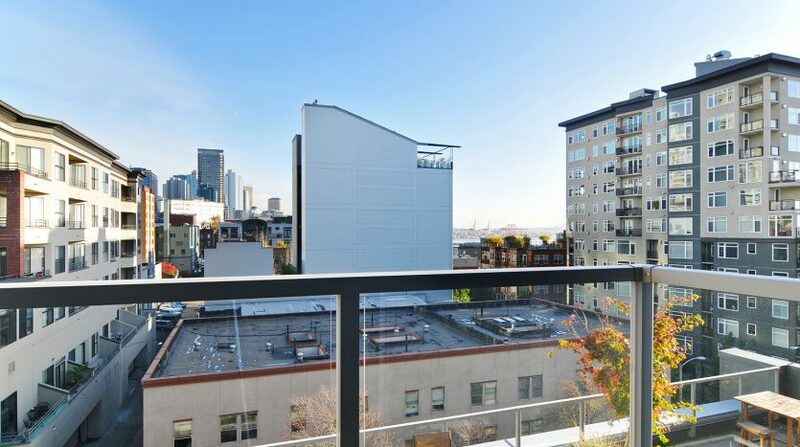 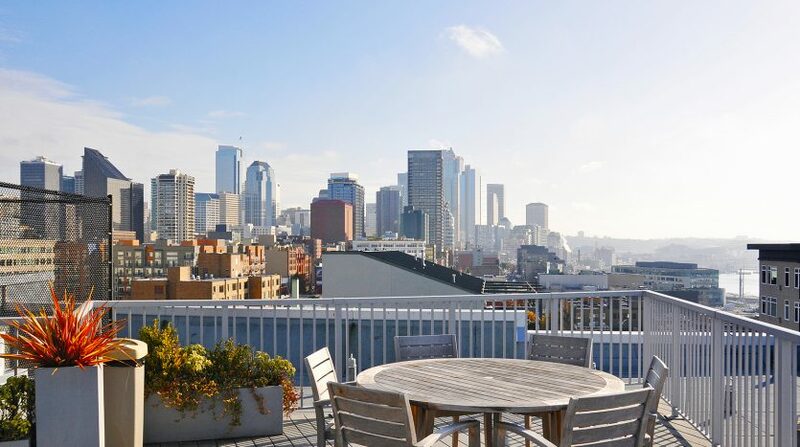 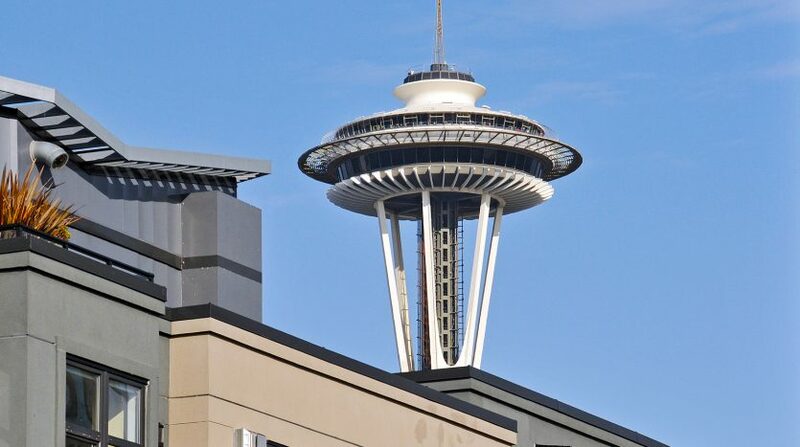 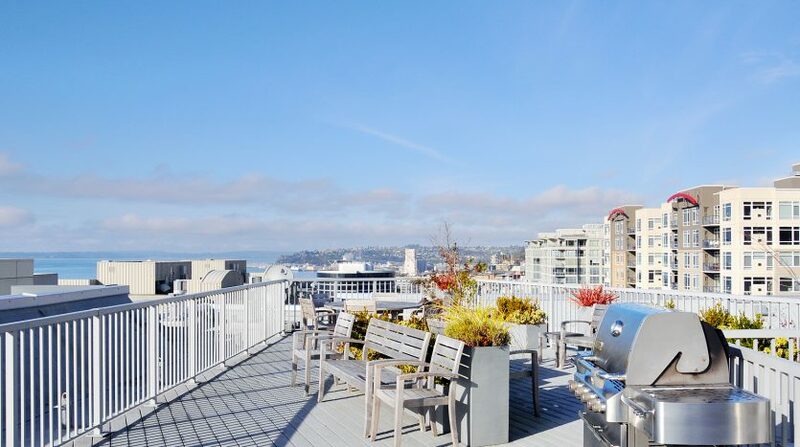 The rooftop deck with 2 BBQs, tables, and sweeping views of the city, Sound and Space Needle is a great place for reading, cooking up a summer meal or a gathering with friends. 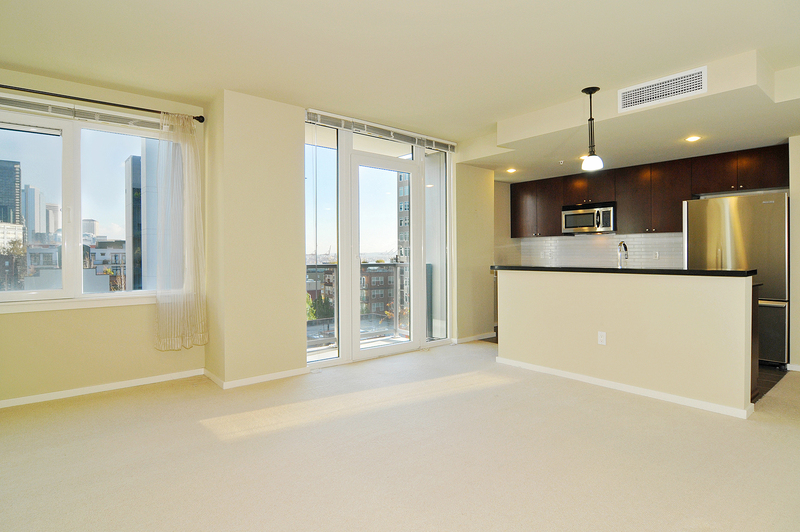 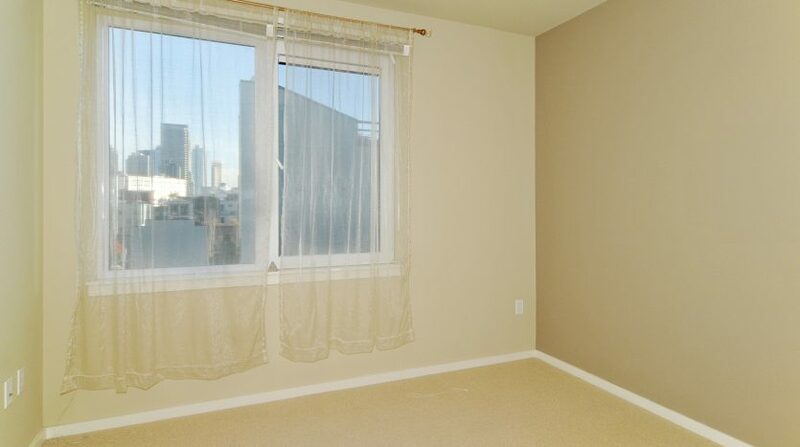 Your home within the Parc boasts spacious living spaces with sparkling city views and a peek-a-boo view of the Sound. 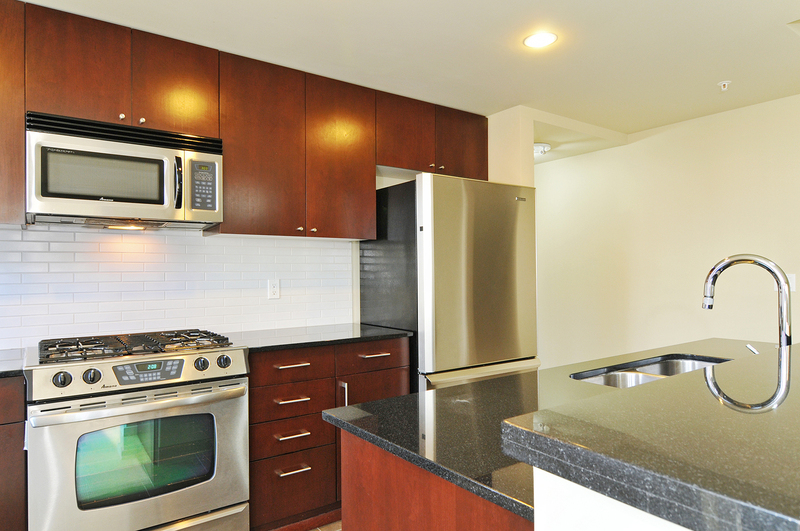 The kitchen is modern with dark wood cabinets, black stone countertops, gas cooking, stainless appliances, and an eating bar. 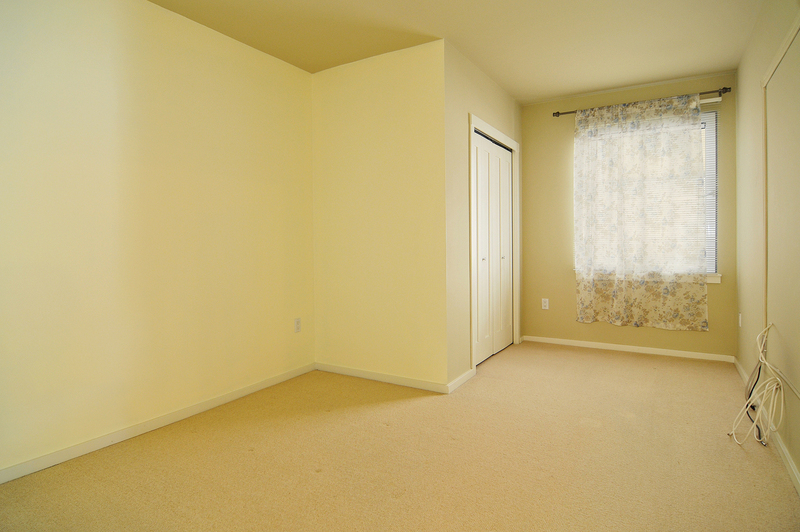 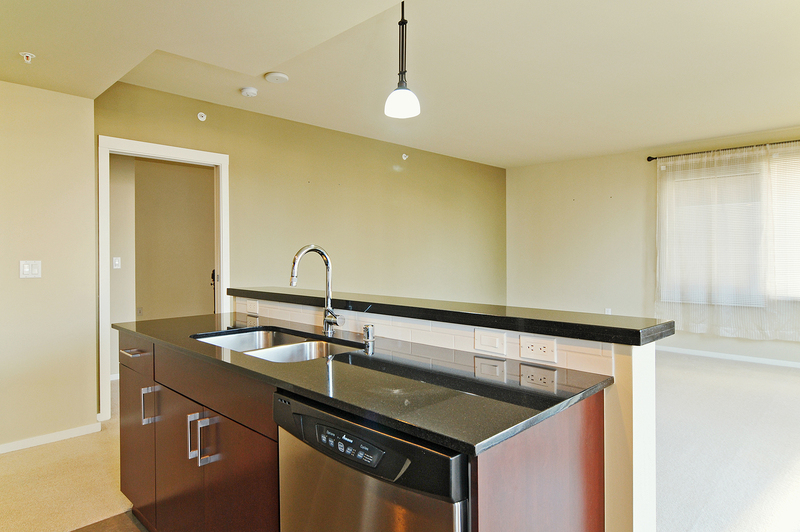 The living space has plenty of room for your living and dining needs. 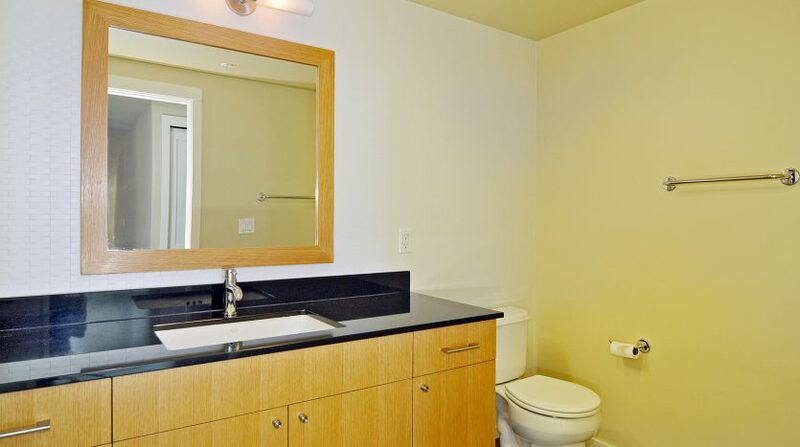 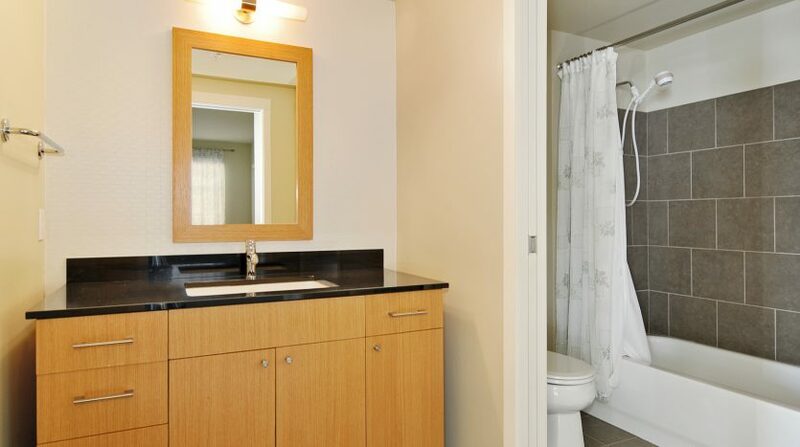 The master bedroom has an en-suite bathroom and 2 closets. 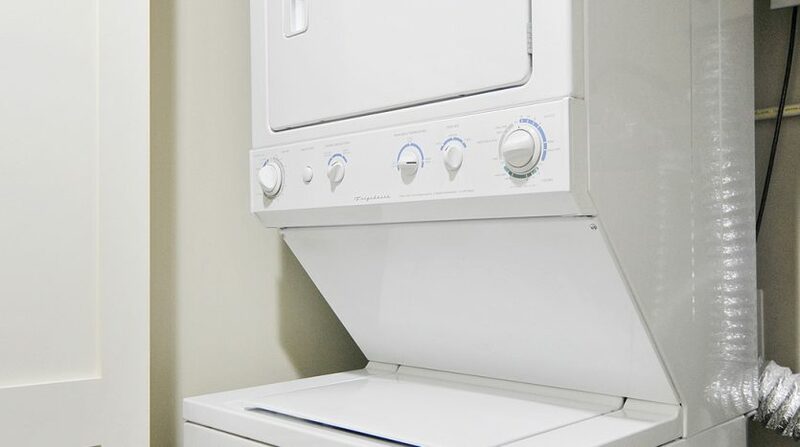 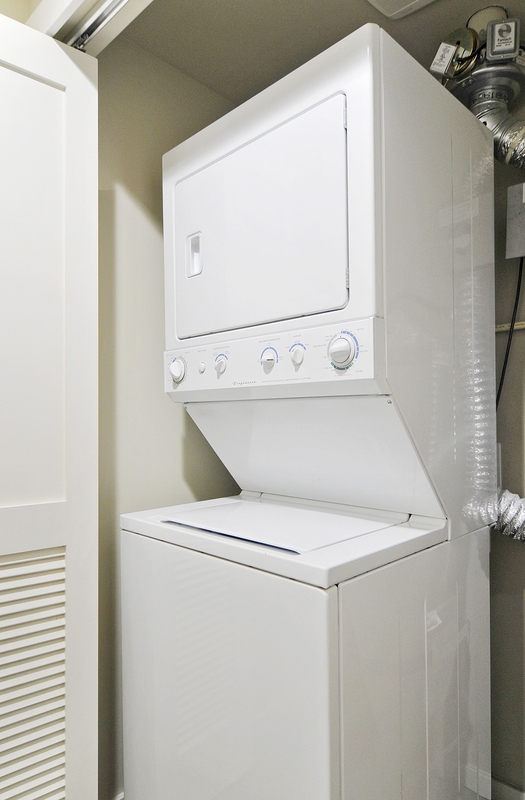 A second bedroom, second bathroom and a utility closet with washer dryer round out your 1,017 square feet of living space. 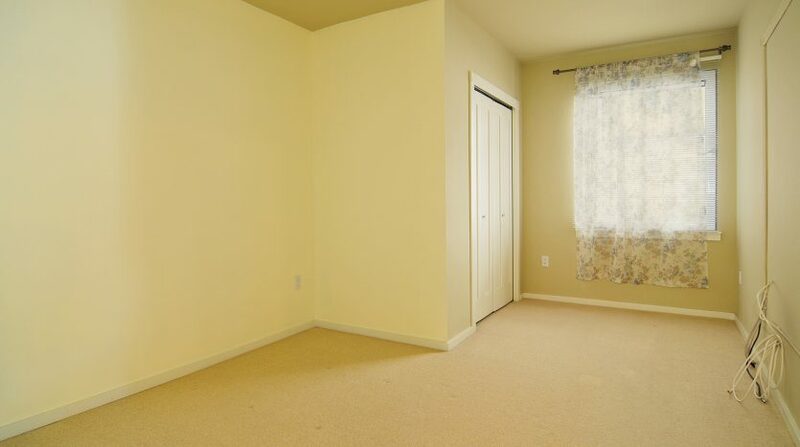 And with a very large parking space and a storage unit you will have everything you need in this urban dwelling.